Wilson Kubwayo, MBA., is an inspirational speaker, educator and social justice activist. Drawing from his personal experiences as they relate to displacement as a refugee youth, scholastic struggles, and many various others, Wilson’s message of Climbing the Walls of Greatness has been acquired by numerous of schools, organizations and corporations across the country. Originally from Burundi, Wilson spent his entire childhood in a Tanzania refugee camp where he grew up for more than ten years. His family was first resettled in Tucson, Arizona. After residing in South Dakota and Minnesota throughout his college years, Wilson is now based in Portland, Oregon. Visit WilsonKubwayo.com for more information. Graduate of Augustana University with his Bachelor of Arts in Communications/Business Administration. He works with Aerotek Staffing Agency as a Recruiter to place contractors with clientele in various industries around the city. Heavily involved in the community and philanthropy work. Currently the President of the organization as well as the Chair of the Board of Directors, and oversees the overall growth of the organization. With over 20 years of experience in consulting, photography, videography, design and marketing, Rocky is the owner/president of Rocky Hayes Design. After growing up on a ranch and graduating high school in Murdo, South Dakota, Rocky went on to graduate from South Dakota State University with a bachelor of science degree in art with an emphasis in graphic design. After college, he worked in the areas of design and marketing for a technical communications firm and for a health system as their director of marketing and public relations. As technology advances so has his services into digital marketing, communications, and new media along with giving presentations regarding successful techniques in social media practices. Since 1996, Rocky has had his own business servicing a diverse clientele all over the United States. His clients range from: Fortune 500 companies, political campaigns, non-profit organizations, and myriad other startup and small to large businesses. Rocky also serves on several other local organizations including a Survivors Joining for Hope board member, is a member of the Sioux Falls Scottish Rite, Unity Masonic Lodge, is an El Riad Shrine noble and serves as its public relations chairman. After serving two years as an Our Growth Project active board member and one if its original members, he has transitioned to the OGP Advisory Board. 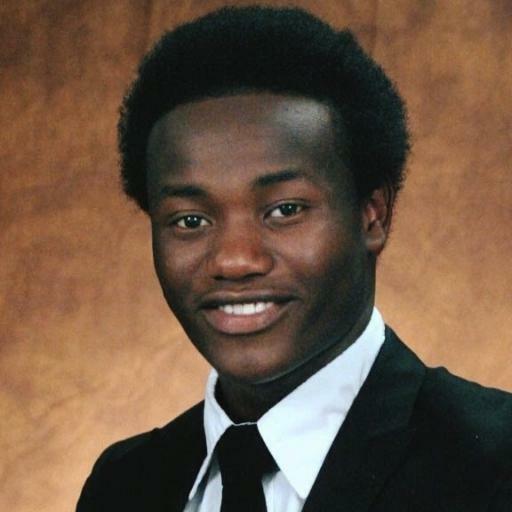 Nelson Nitunga is the Vice President and a treasurer for Our Growth Project. He currently works for Avera in the IT department. 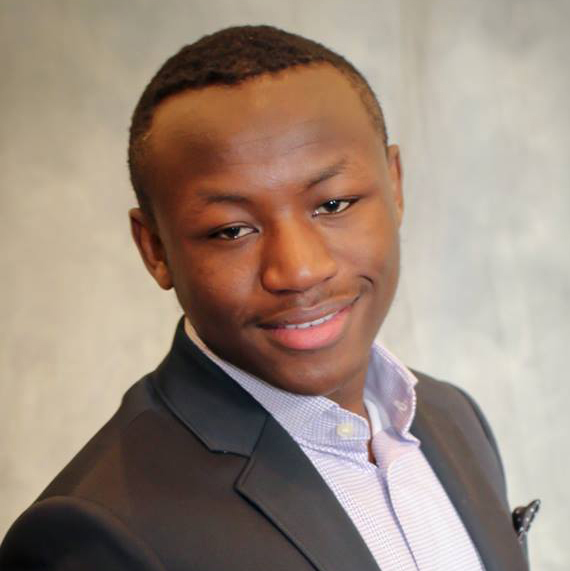 Nelson is a co-Founder of NdefuVision; a nonprofit organization with a mission to inspire people to make a significant difference in the lives of Burundian orphans through financial generosity and through volunteering programs. 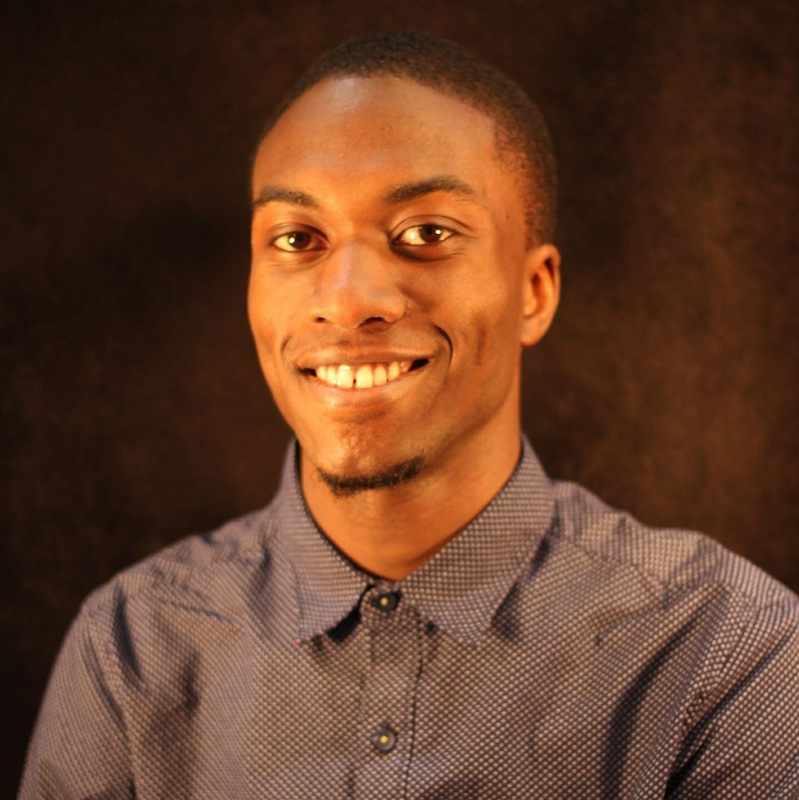 Besides his duty as a treasurer, Nelson has taken most of the photos on our site and helps to run our marketing efforts. Nelson graduated from Dakota State University with a bachelor of science degree in Mathematics for Information Systems with a minor in Computer Science. He enjoys spending time with family and friends, reading and playing soccer. 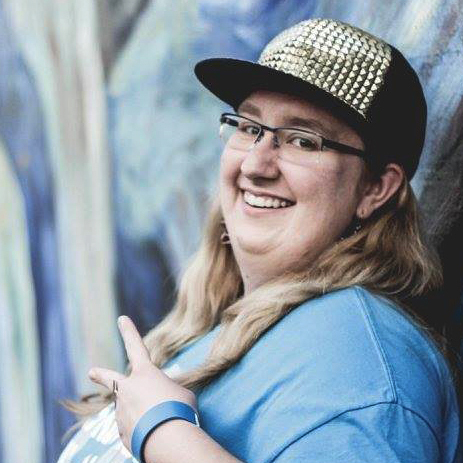 Originally from Pipestone, MN, podcaster/Disc Jockey Amanda Hellie began Ice Berg365 Ministries as a mobile DJ ministry in 2014. She has been blessed to work with national CHH artists as well as share the gospel at many local events and festivals all around the upper midwest. In 2016 DJ Ice Berg365 also began hosting an online Christ-focused music podcast called The Devout Jamcast. In 2017 she joined the Our Growth Project team and continues to bless and inspire through her testimony and music ministry. Find out more about Ice Berg365 Ministries at iceberg365ministries.org. 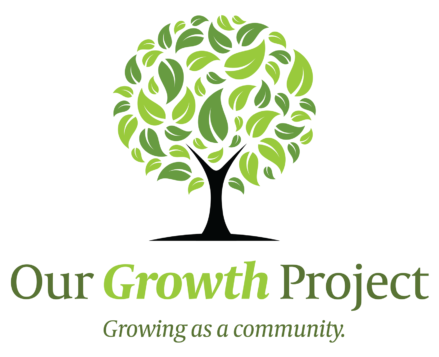 She currently handles all physical arrangement needs as Programs Director for Our Growth Project. Travis coordinates our sponsorship program and helps edit/produce our video content. 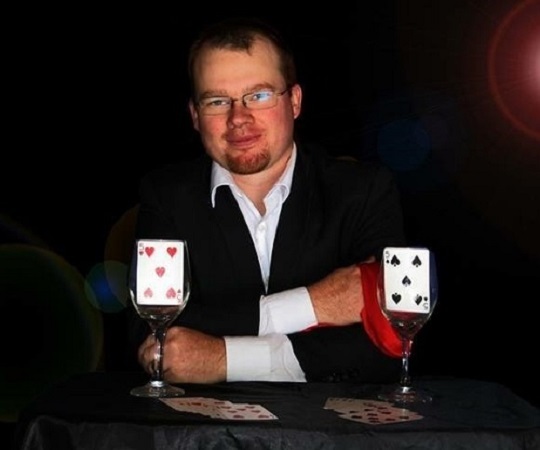 As a Magician, Travis has been practicing magic for over 15 years with 8 of those years performing professionally. 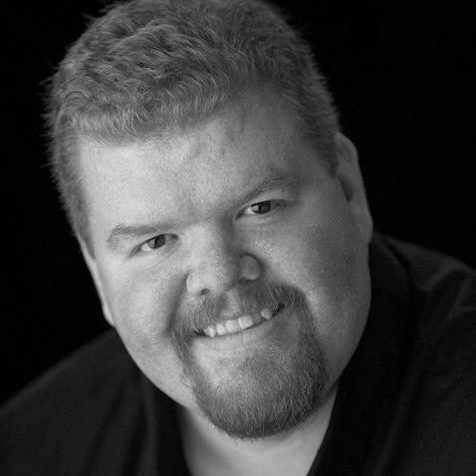 Travis has entertained across the midwest for private parties, corporate events, and has his own theatre show. He has performed live on radio, and TV, and has been the feature of a magazine cover. Travis continues to perform, and progress auditioning for Americas Got Talent, and Penn and Tellers Fool Us. One of Travis’ greatest accomplishments was laying on a bed of nails for 24hrs straight only to end it with a 100lb boulder being crushed on his chest with a sledgehammer. Sioux Falls native Soleil Bashale has an eye for talent. Being heavily influenced by the music and art scene here in the city, having a heart for young artists and inspiring the youth of the next generation, it was fate that Soleil found Our Growth Project back in 2016. Soleil has made it to almost every open mic and outreach. Soleil has a heart for serving and blessing those around him, especially through his music, dancing, and being a DJ for SieffStyle Entertainment. 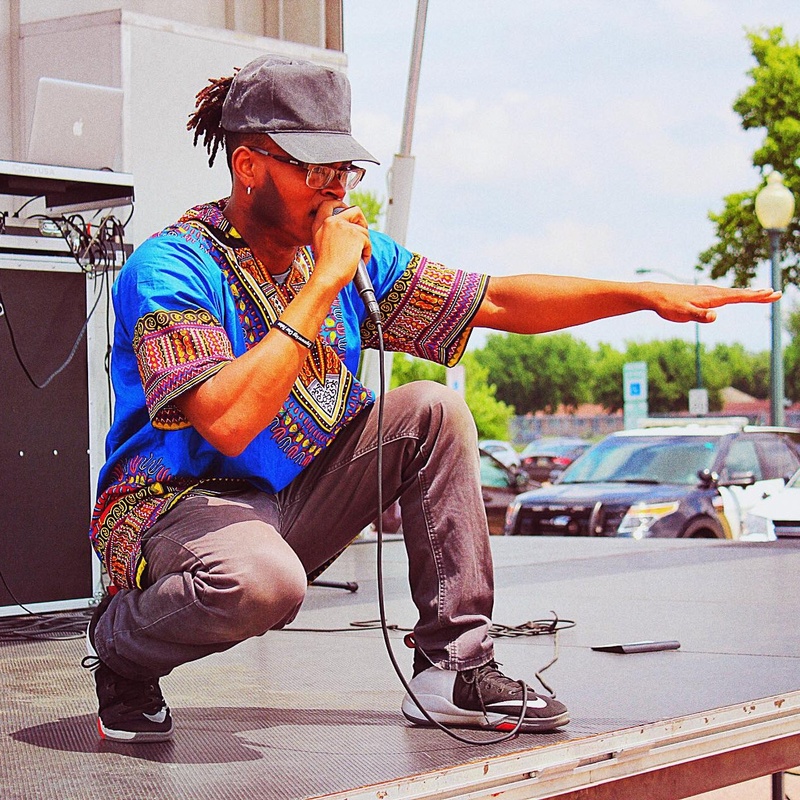 Soleil’s role with the organization involves finding featured artist for our Open Mic events as well as making sure each event has what it needs to run smoothly and to carry out the mission of OGP which is Edutainment. Soleil also gets the opportunity to emcee the events alongside our President, Sul Dibba, and coordinator Jamal Wurtz. 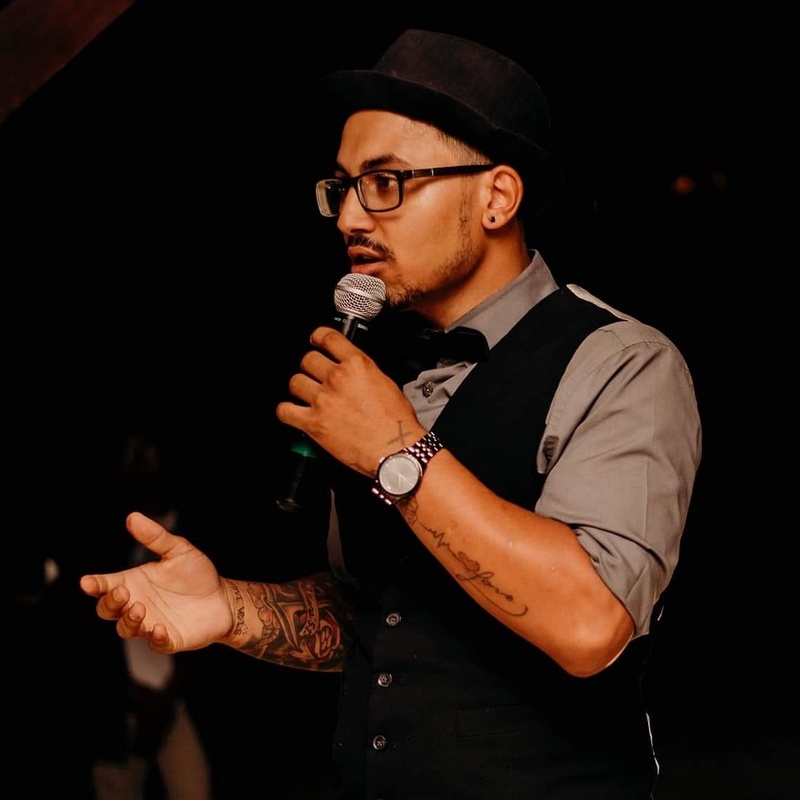 Throughout his journey Jamal has always been a creative soul, sharing his thoughts through drawing, painting, dance, acrobatics, and simple faith based conversation. His love for people allows him to truly shine when DJing for SieffStyle Entertainment and while emceeing for Our Growth Project with our President Sul Dibba and coordinator Soleil Bashale. Jamal’s favorite thing about serving people through OGP and DJing is seeing the smiles after every special moment. It drives Jamal to want to be a reason for people to smile. From cracking jokes, photography, and creating moments, Jamal just wants to see the city grow to be more creative. He also wants to be a part of that growth. He is currently building momentum for his passion for photography with his own Jamal Joseph Photography and utilizing that to capture those bless-filled moments. 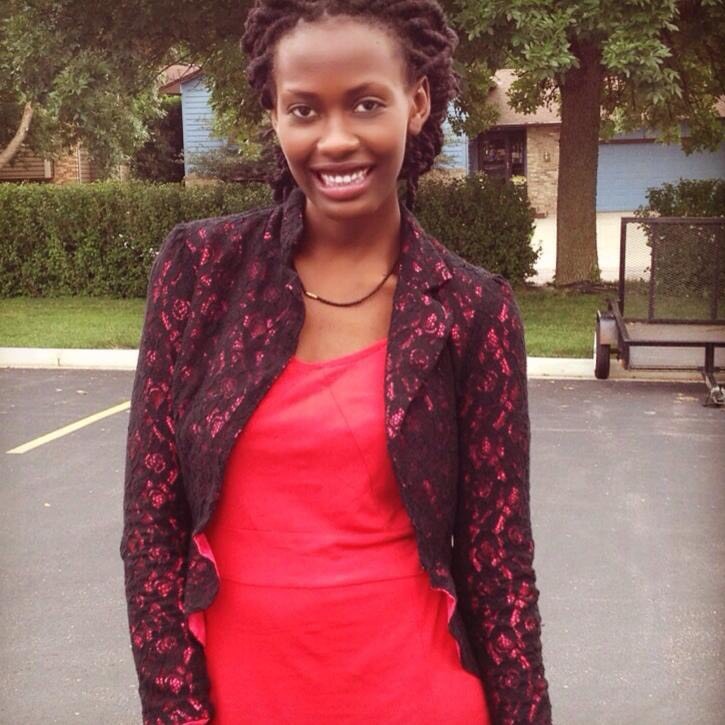 Chantal Nyinawumwami is a student at South Dakota State University. She is pursuing her post-education degree in Entrepreneurship with a minor in Development and Management of Nonprofit Organizations at SDSU, where she represents the organization and helps coordinate the Talent Open Mic events at the SDSU Campus. Chantal has helped the organization sell its merchandise in its first months of operation. As a member of the organization, she leads the efforts of Special Initiatives. Geraldine M. Nitunga (Jaydee) is the Digital Strategy Manager for Our Growth Project. Jaydee is a recent graduate from Saint Mary’s University of Minnesota (SMUMN) with a degree in Marketing. She is currently working in the Sales and Retail department at Great Western Bank. 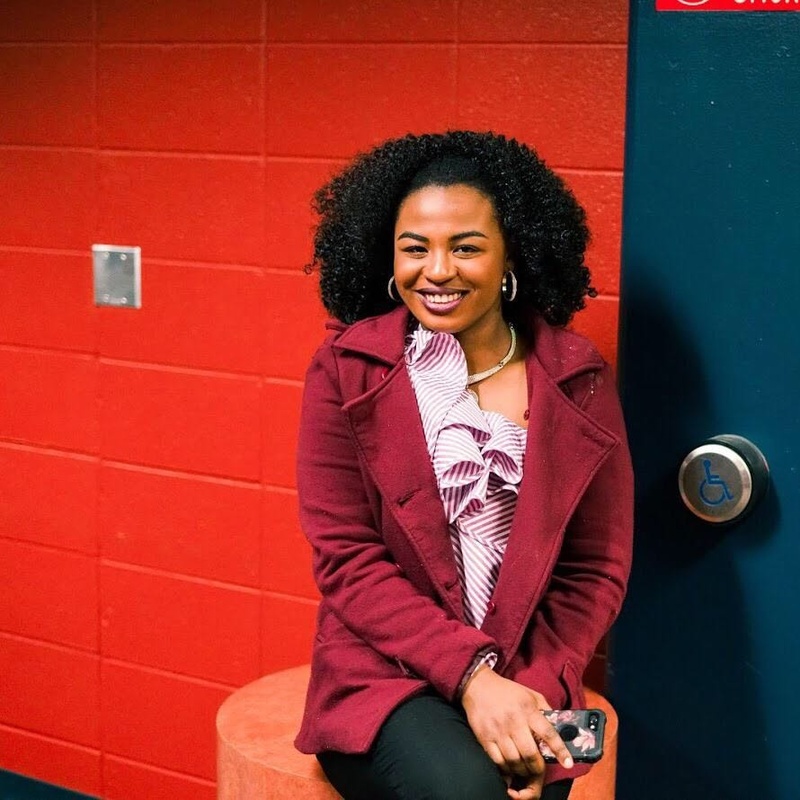 In previous years, Jaydee worked as a Marketing Intern for Chartwells at SMUMN and volunteered to teach first communion classes at her parish (St. Joseph Cathedral). Jaydee is also a member/associate of other nonprofit organizations; NdefuVision and Refugee Congress where she helps and contributes to the growth of the people in different communities.